American Made Products Make a Difference. 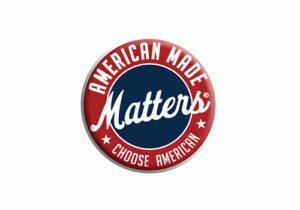 Keystone Wood Specialties is now a member of American Made Matters®. We are an American wholesale manufacturer of quality wood products for the Custom Cabinet, Furniture and Remodeling industries. Virtually everything available through our company is made in America, and almost all of that is made from Appalachian hardwood by our employees right here at our facility in Lancaster, Pennsylvania. 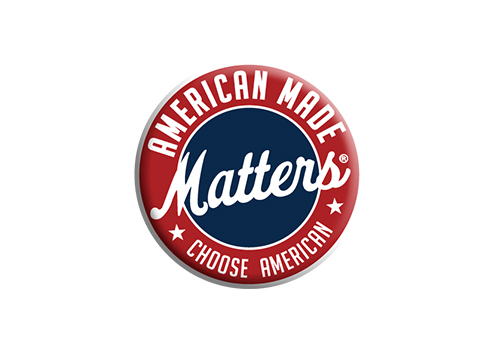 We are proud to be an American manufacturer, and we encourage you, whenever possible, to support American made products. American products provide American jobs. Together, we can make our economy strong.